Tusshar Sasi	 April 1, 2017	 Leave a Comment on “Poorna”… Simplicity elevates this underdog story! Poorna is the story of the youngest girl ever to conquer the majestic Mount Everest. Very early in the film, we see Poorna’s doting and vigorous cousin sister Priya help her tread an uphill path to their school while humming what they call a ‘Ginti Geet‘. This daily routine could be equivalent to what city folks may term a ‘trek’ and is also the reason why Poorna doesn’t find it hard to climb a good enough distance in her first formal training camp. That too minus professional gear. With Poorna, the talented Rahul Bose returns to direction after a gap of 15 years. Now this isn’t what we ideally expect from the man who previously made the edgy Everybody Says I’m Fine. Set in Telangana (erstwhile Andhra Pradesh), Poorna is predominantly about poverty, of backwardness and corrupt government-run educational institutions. Plus, rock climbing for the protagonist isn’t exactly an avenue of passion, but an escape from an impending miserable life ahead. Cast as a Harvard-returned, compassionate IPS officer, Bose’s RS Praveen Kumar forms the benevolent force in Poorna. Now given this template, there is nothing unpredictable or monumental in the premise. Rightly put by one of the cast members, the story is essentially about a ‘Slumdog Mountaineer‘. It is, however, in the writing and execution that we see flashes of brilliance. In one of the film’s most ‘commercial’ scenes, you see Poorna and her friends at the residential school playing a ‘Poverty Game’ where the protagonist observes how her name itself contains a ‘poor’ in it. The girls chuckle and so do we, only to rethink in a second’s flash. Yes, he steers clear of politics and casteism – besides a reference, subtext or two. For the rest, the man knows his silences, his still frames, his sound design his dialogues and the works, all thanks to his offbeat film stint down the years. Forming the film’s brightest moments, Bose establishes the bond between Poorna and her sister Priya quite effectively. They speak in a delectable mix of Telugu and accented Hindi. Priya is the initiative taker, the one with plans and big-eyed dreams. She is clearly the more aware and deserving one too but destiny holds different plans for both. There comes a juncture where Priya sees her world crashing down and wishes to see Priya go places instead. It’s a sight when you see the five-month pregnant Priya walk down the field to make a crucial phone call to Poorna’s school officials. While the elders await Poorna to turn up as a well-made up, coy bride-to-be, she turns up in a jersey all set for her Darjeeling expedition. There are similar moments where you feel relieved for Poorna and equally sad for Priya. 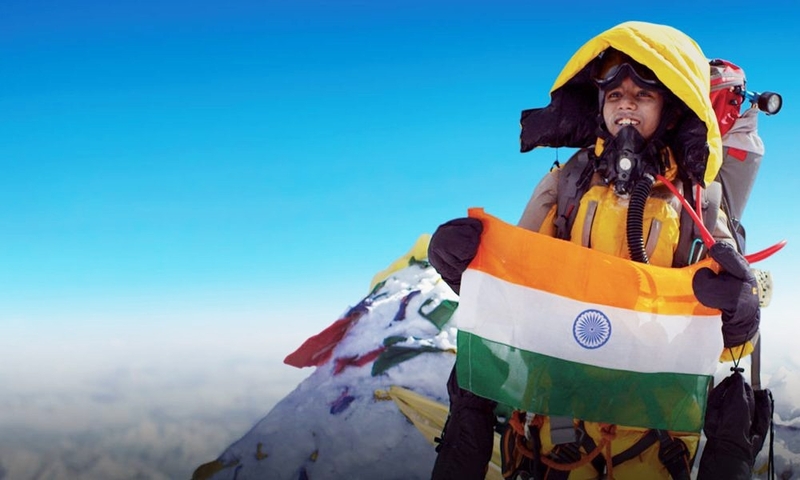 Similar to Soumendra Padhi’s Budhia Singh – Born To Run, the film differs as it establishes a ‘purpose’ behind Poorna’s will power to reach the summit of Mount Everest. The emotional arc is so vividly constructed that we make zero complaints on any possible manipulation there. There is more showcase on how assured a filmmaker Bose is. For a fact, there is decidedly less spoon-feeding. As Praveen Kumar fires the entire staff at the Social Welfare Centre, the mess in-charge pleads she has got children to feed at home. She gets no reply but the message is crystal clear. Also, we see the higher officials questioning the importance of the position takes up post his return from Harvard. Talk about job roles too un-macho for an IPS officer. Cinematography by Subhransu Das makes an easy transition from the sun-kissed terrains of Telangana to the snow-capped Himalayas. Even more powerful is Shajith Koyeri‘s fantastic sound design. Be the rock climbing scenes, the girls’ runaway attempt to the cleverly intercut phone conversation in the end, sound is world-class. 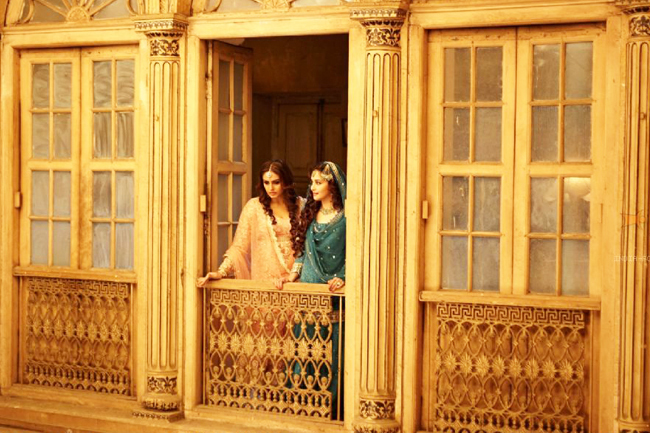 Salim-Sulaiman‘s original score adds a lot to the narrative but the worded songs act as hindrances in the plot. Dialogues are notable for the way they laces Hindi and Telugu together and also for not dramatizing the key twists. Cast as one of the leads, one worries if Rahul Bose may get horribly miscast and that, luckily, doesn’t happen. As the large-hearted officer, Bose’s Praveen Kumar doesn’t overtly hover around the girl’s training centre clearly indicating that he had other duties to tend to. At the same time, he makes sure to shine through every frame he is in. Aditi Inamdar is well-cast as Poorna and does a neat job with her expressions and timid dialogue delivery. S. Mariya as Priya is an excellent find and we would love to see her in more films. Supporting cast does well despite low scope to perform. Rahul Bose’s Poorna might not have taken an untrodden path. It is a familiar emotional story with different people, cultures, intents and dreams. All the difference is brought by some nuanced writing (Prashant Pandey, Shreya Dev Verma), confident direction and heartfelt lead performances. One must add that it is Rahul’s simple, straight-forward execution that perfectly fits a story as important and empowering as Poorna. Previous Post“Anaarkali of Aarah”… In fond memory of shrew tamers! Next Post“Kaatru Veliyidai” is a fitting ode to bizarre ways of love! 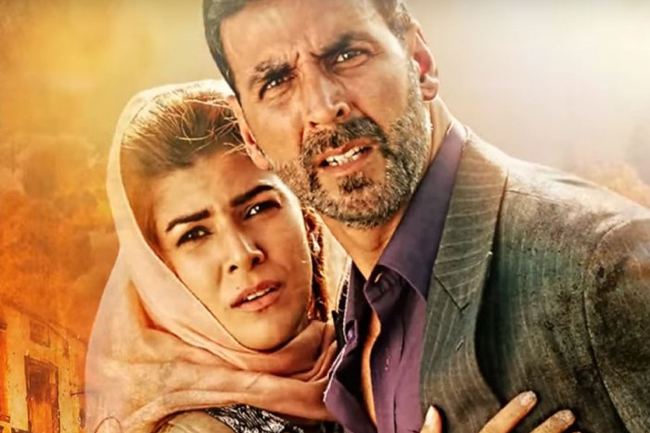 Airlift (2016) – When Akshay Kumar wakes up and smells the coffee!